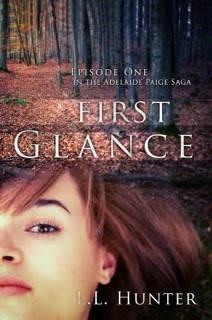 We’re getting that little bit closer. I do love the honesty of Preston. 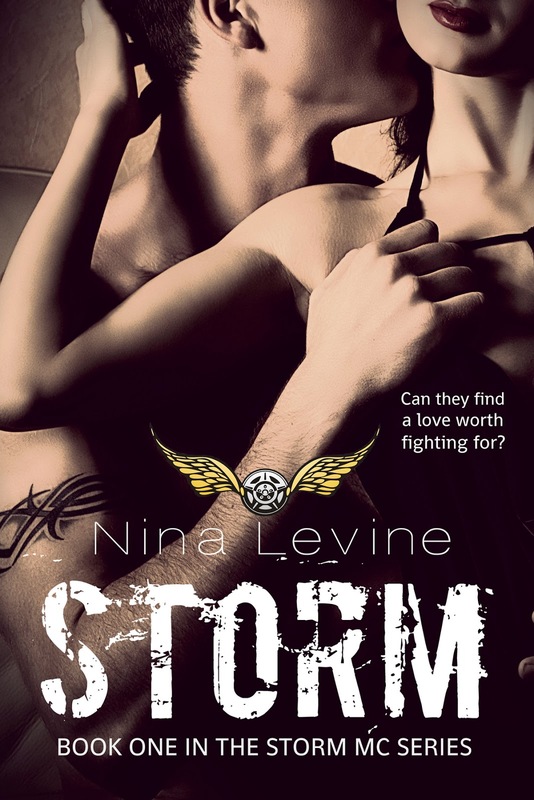 Nina’s debut book Storm was released in November 2013. 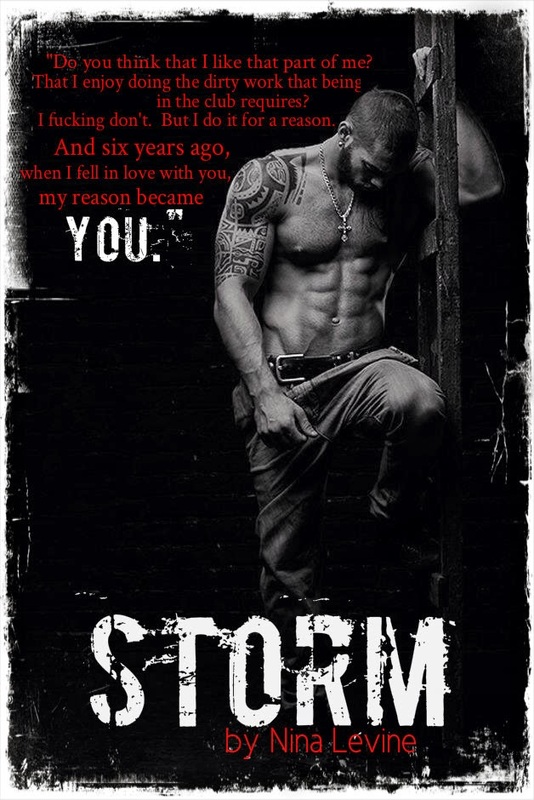 It is based around the Storm Motorcycle Club and is the first book in an MC series. 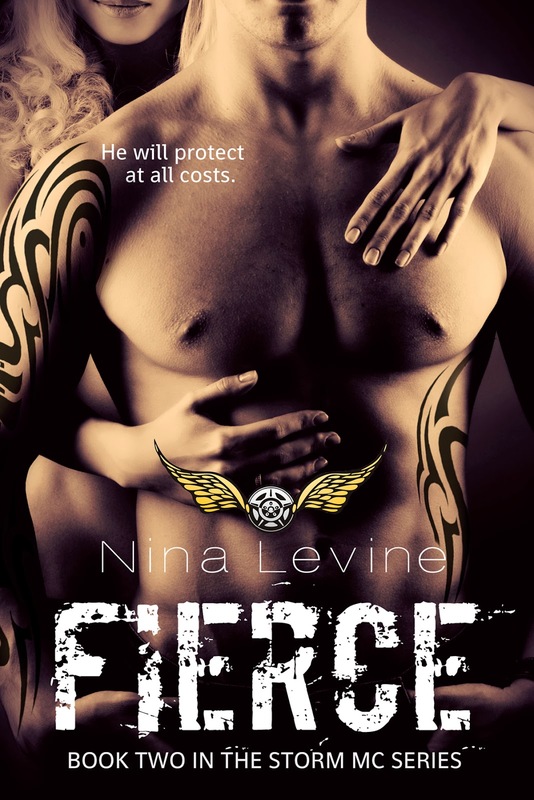 The second book, Fierce, is due out in early 2014. 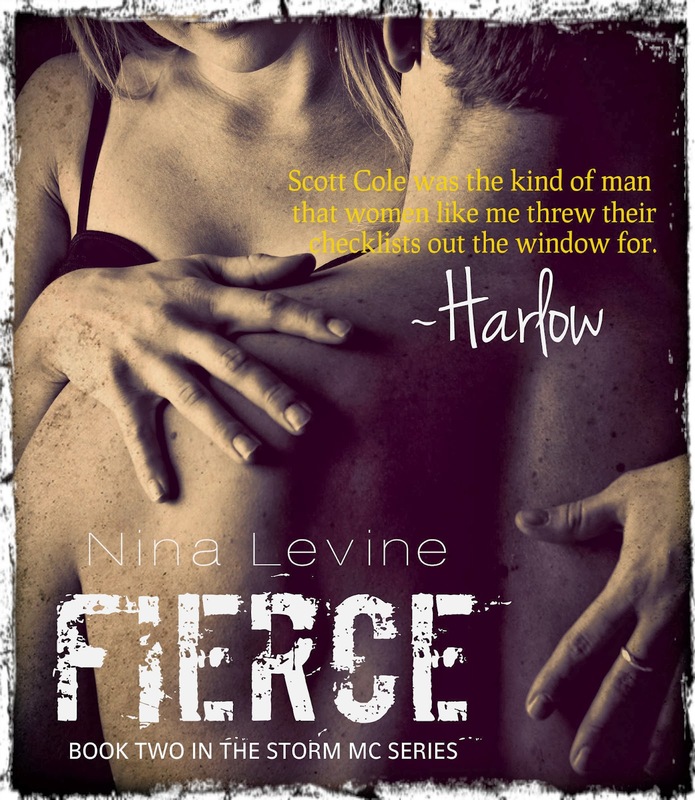 Join Nina’s Newsletter for exclusive content & news on her books.